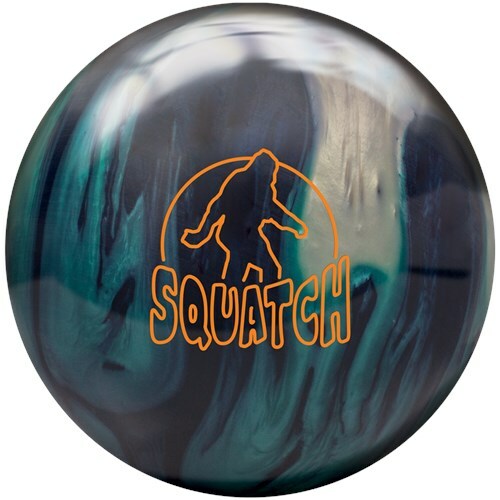 The Radical Squatch is a throw back to the old Yeti bowling ball. 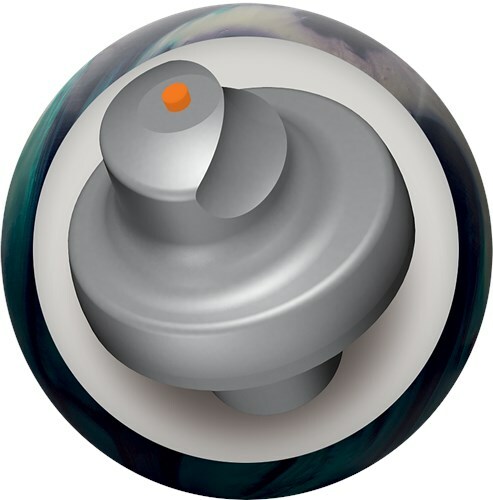 This ball takes the symmetric core used by the Yeti and wraps it in the Ai 39 pearl reactive coverstock to create a truely dynamic bowling ball. Similar Balls: Same Hook Potential, Lane Conditions & Coverstock as the Radical Squatch. Confidence is a requirement when throwing any ball down lane. Because this ball is so versatile you can miss your mark by a board or two and not get punished with a Super Washout or Big Four. I have noticed since I have started throwing this ball I am able to throw the it about a mile per hour faster and it will still dig in and rip the rack. I'm left handed bowler. My ball speed is around 15 mph. My Rev Rate is around 275 rpms. If you liked the Yeti core, specifically the Yeti Untamed... You will love this ball. I drilled this ball pin down and it provides fantastic control with a good amount of pop on the back and exceptional carry. For whatever reason, it seems I have had more messenger strikes with this ball than any other. How does this ball compare to the Maverick Pearl? The Maverick Pearl will be more aggressive for it is a high performance ball and the Squatch is a mid performance ball. The SoniQ will be more aggressive for it is an upper mid performance ball and the Radical Squatch is a mid performance ball. Unfortunately, Radical does not give us any pictures of the weight blocks for 13lbs. The 13lb ball will have a generic core. What is the weight block for 14lbs. The ball will have the same weight block in 14lbs -16lbs. Then the usually adjust the weight block in the 12 - 13lb balls to account for the different over all weight. Due to the time it takes to produce the Radical Squatch ball it will ship in immediately. We cannot ship this ball outside the United States.